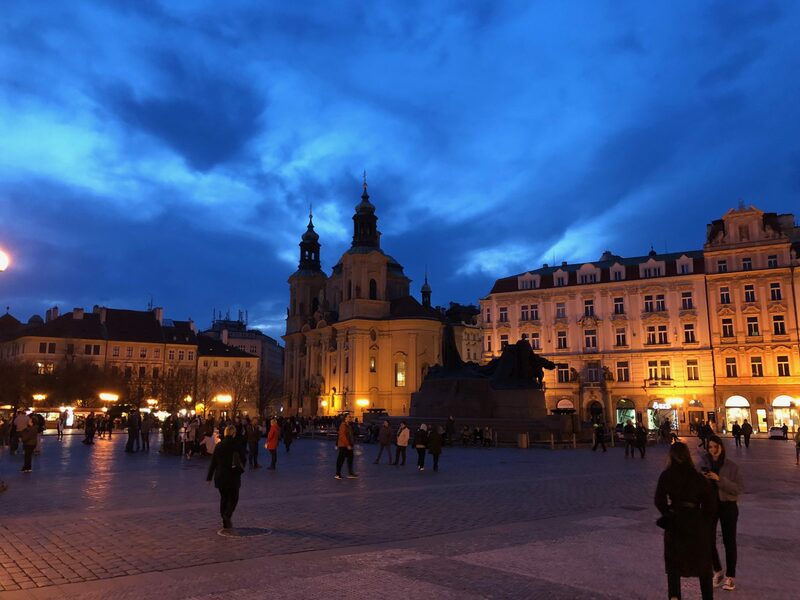 In March 2018 the beautiful city of Prague in Czech Republic hosted the Themo King Service Managers Conference. Delegates from Thermo King dealerships throughout the Europe, Middle East, Africa and Asia Pacific get together to share the experience and keep up to date with all the latest industry news. It’s an important date on the QTK’s calendar because it gives the service team the opportunity to build relationships and exchange the knowledge with the global Thermo King family. Moreover, it helps to keep QTK Group on the leading edge in regards to the current and future advancements with the Thermo King products. Paul Kalic, the Technical Support & Warranty Manager at QTK Group, Thermo King trainer for Australia & New Zealand Shane Thomas along with Regional Director for Thermo King Australasia Peter Lawrence made the 16,000 intercontinental journey to represent Australia during the conference in Czech Republic. Making the most of the geographical location, the delegates visited Ingersoll Rand’s state of the art Research & Development Centre in Prague. Here Thermo King units are put through extremely rigorous testing to achieve the quality and reliability that makes Thermo King the leader in transport refrigeration. The visit was followed by a tour to the global manufacturing plant in Kolin, where Thermo King units for Bus and rail are produced. In order to maintain close control over the quality, the facilities have been vastly expanded allowing to manufacture the compressors and copper coils on site. Thermo King product knowledge gained during the conference in Prague will have long term internal and external benefits. With new experiences and discoveries QTK Group can provide its customers with even better service.